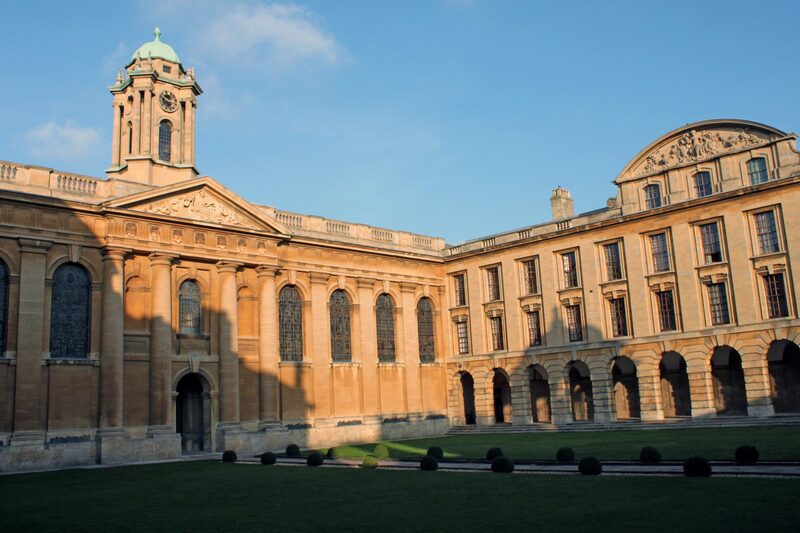 The Queen’s College’s JCR voted unanimously this week to introduce a Transgender Representative to its executive committee. 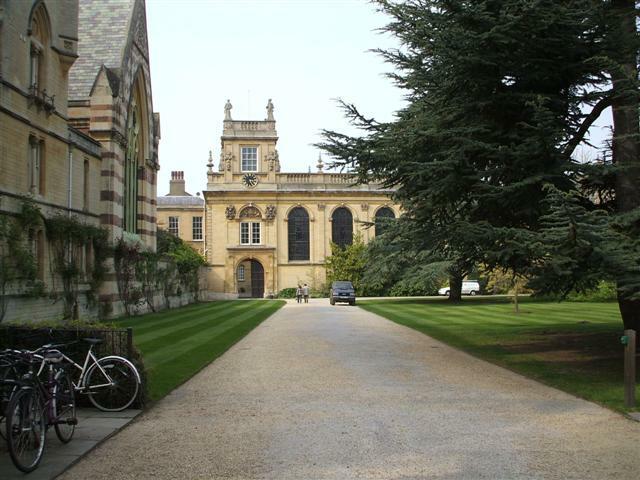 The move sees Queen’s join Wadham, Magdalen, and Lady Margaret Hall, who all introduced equivalent positions earlier in the academic year, amongst others in providing a position to represent those who no longer identify with their birth gender. Shepherd, who is JCR LGBTQ+ rep at Queen’s, told The Oxford Student: “As an equalities team we’re delighted that the motion passed. “We really feel that the creation of a trans rep is a positive step forward for the college and one that any current or potential transgender, gender non-conforming, and intersex student at Queen’s will benefit from.